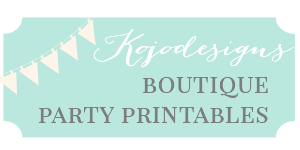 I absolutely love throwing smaller parties- I don’t do it very often (haha), but I love it! The two best parts of a more intimate gathering? Creating actual place settings and going nuts with the favors! 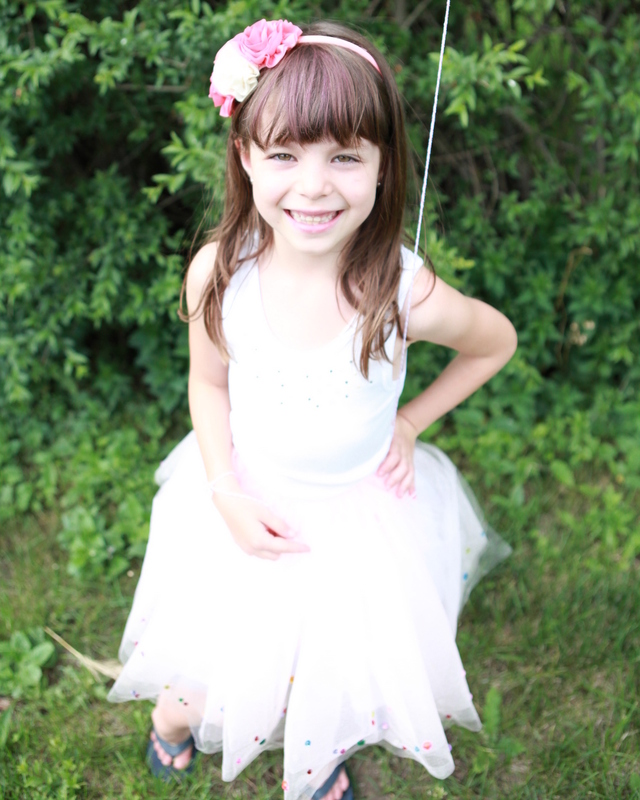 And since my niece Keadryn’s Confetti Surprise Party was a cousin-only affair, I got to do both of those. 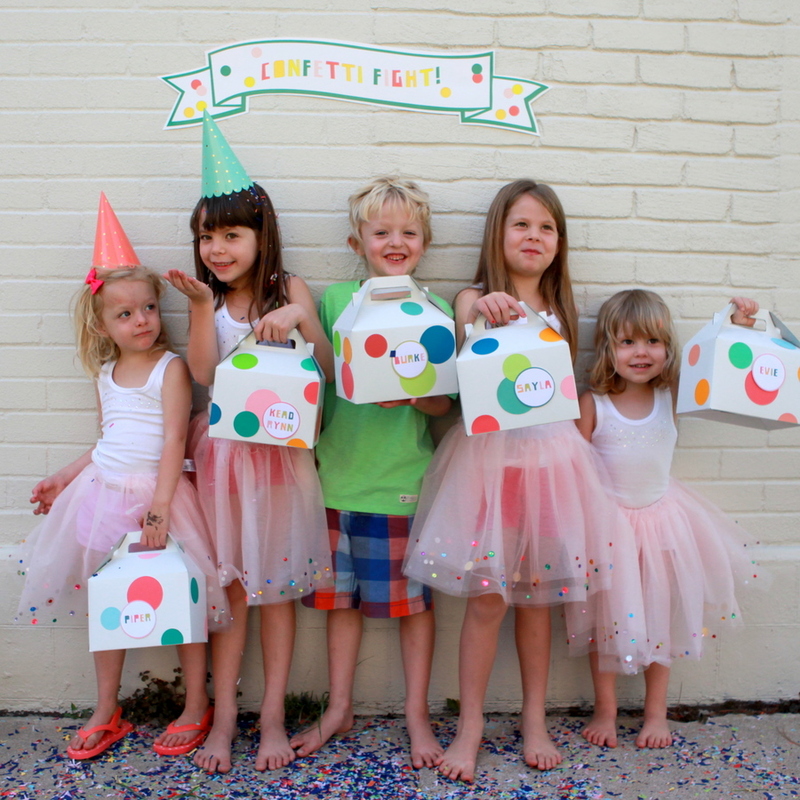 The sparkly, confetti-esque tutu favors were such a hit with this lineup of cousins (Burke got a polka dot pocket t-shirt instead)- they’d also be a fabulous addition to a dress up trunk or a Halloween closet. Even better- they are not hard to make at all! 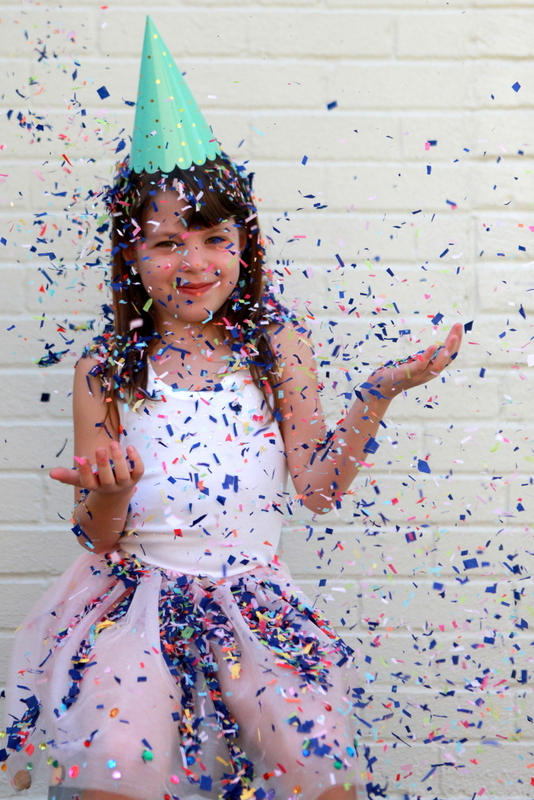 To make a confetti tutu, gather four yards of tulle, sequins and sequin adhesive, elastic and sewing supplies. For each tutu (I made 3T, 5T and 6 sizes), lay out four yards of tulle and fold in fourths (mine was folded in half when I bought it, so I folded the half in half). Using sequin adhesive, glue sparkles along the open bottom edge (the folded edge will become the top of the tutu). Once the glue is dry, sew a line of stitching about two inches from the folded top edge, creating the elastic casing. 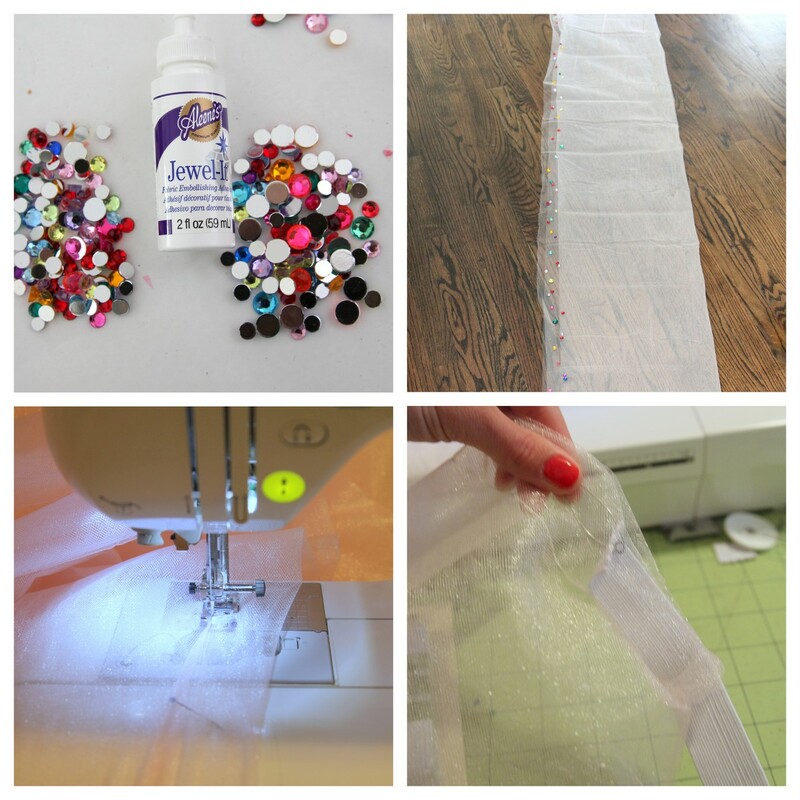 Thread elastic through the casing (to find the elastic length, measure your tutu recipient’s waist and subtract an inch or two) and sew the two ends together, forming a tube. 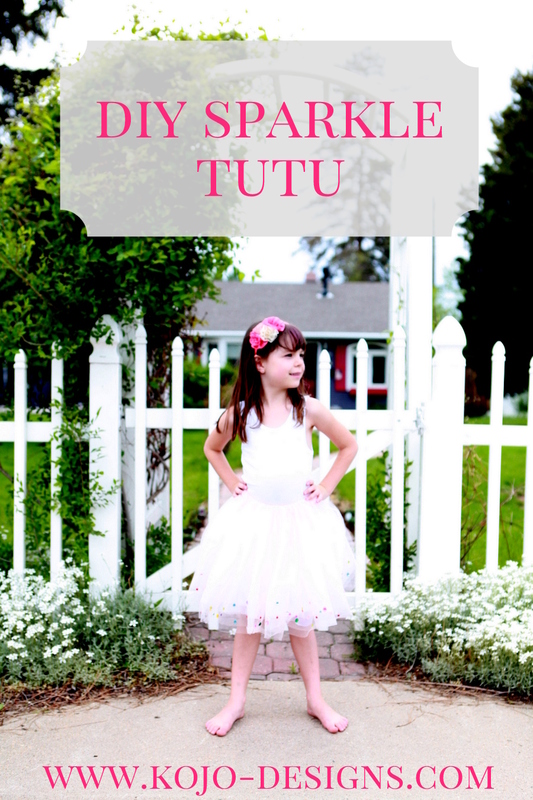 Don’t worry about the raw edges of the tulle- the fluffiness of the tutu hides them really well. Tutu complete (though, you’ll have to repeat several times if you’re making Confetti Party favors for a crew of nieces)!